Recently, a Thai millionaire is making a buzz online after he offered $310,000 (10 Million Thai Baht) to the lucky man who will end up marrying his daughter. 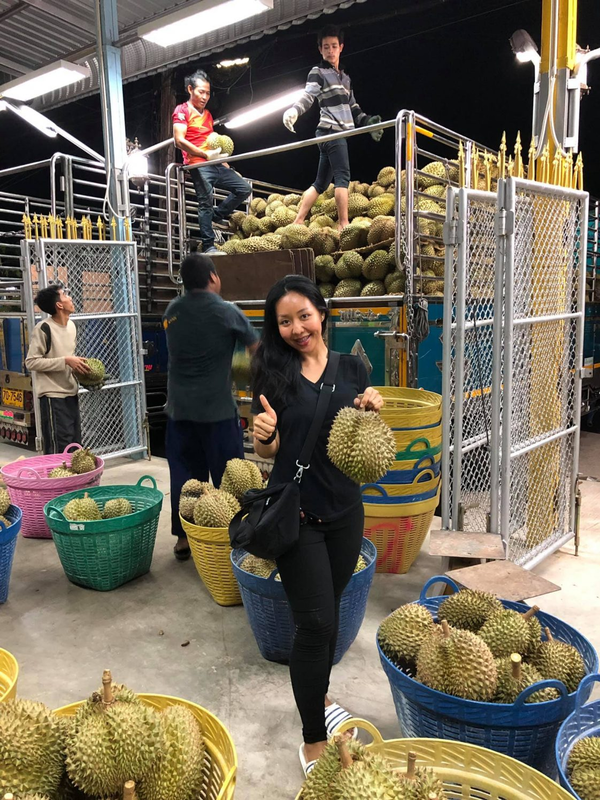 The 58-year-old millionaire Arnon Rodthong has posted an ad on social media offering money, 10 vehicles, a house and his durian empire, according to the Straits Times. According to the Thai millionaire he was serious about his offer because he is getting old, but his daughter doesn't seem to be in a hurry to get married at all. However, the supposed lucky man might left scratching his head after the rich man withdrew the offer because his daughter's choice is too handsome. Among the social media favorite choice was the 28-year-old Premyosapon Khongsai, who also grows durian in Trat province. "We have over 300 trees...I can weather the sun and the rain. I can drive a 10-wheel truck and tractor. Please consider me, father Arnon. Thank You," Khongsai posting a photo of himself wrote. While her daughter Karnista said, Khongsai was "pretty cute," his father had a different opinion. "Khongsai doesn't pass for me because he is too handsome. He might break my daughter's heart," the millionaire told local news. The final decision will depends on Karnsita's choice, who apparently had a boyfriend and told the contest stopped after it went viral. Arnon told reporters that he was stopped the challenge, though he still vow to give what he had promise to his future son-in-law.